The Rolex President refers to both the iconic semicircular three-link bracelet, as well as the Rolex Day-Date collection. 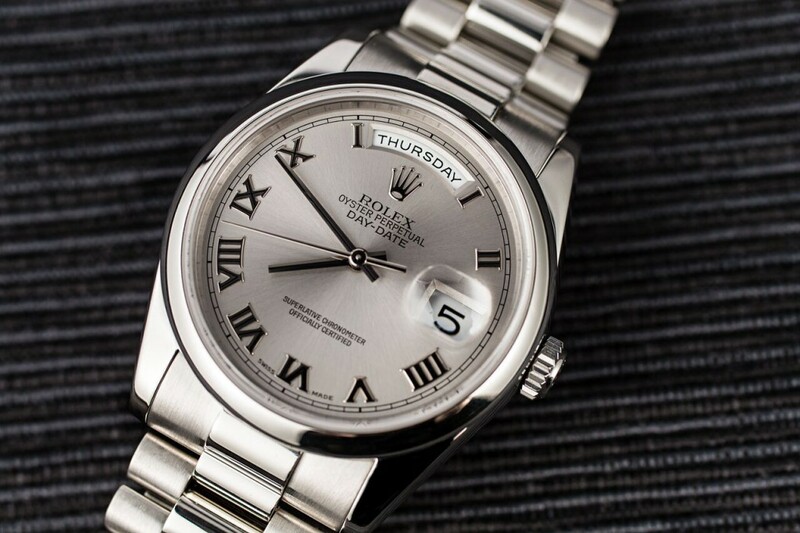 Only ever crafted in gold or platinum, the Rolex Day-Date is the top-of-the-line choice among the brand’s classic watches. Prestigious, lavish, and oh so attractive, the Rolex President is the perfect luxury dress watch for both gents and ladies. Here are ten of our favorite Instagram pictures celebrating all its glory. Massive #hearteyes for this guy ?? ?